We all remember a time when we had to learn to drive, whether just before leaving school or in later life, and we needed somebody to teach us both the rules of the road and how to learn our vehicles. 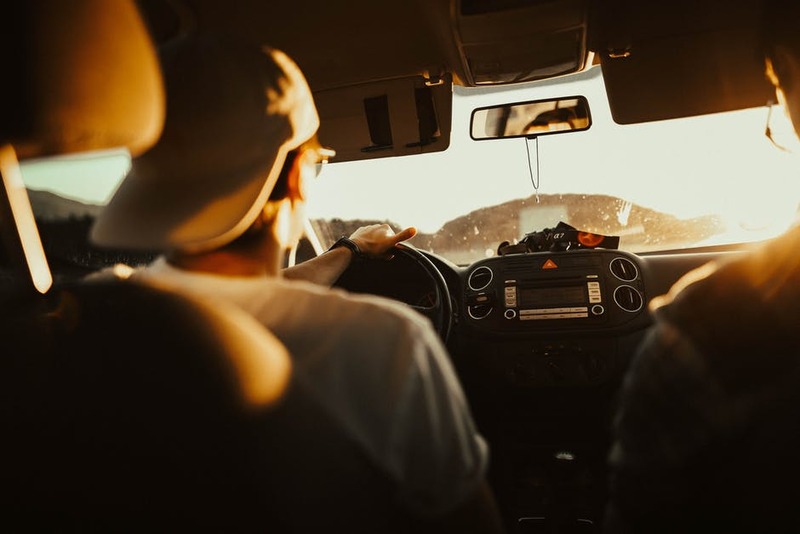 Driving instructors provide the platform on which to learn how to drive a car, and there is no shortage of driving schools and self-employed driving instructors out there, so new drivers can be spoilt for choice in places. But what about if you want to become an instructor? Maybe you fancy a career change and want to pass on your driving experience to the next generation of new drivers, or diverse into specialist areas such as advanced driving techniques or driving specific vehicles such as HGVs. After you’ve successfully received your approval to begin training as a driving instructor, there are then three Approved Driving Instructor tests to complete. In total, the process of training to become a driving instructor takes about six to nine months to complete, depending on your progress through the courses. The first part of your journey to becoming a driving instructor will cost around £81 which lasts around 1 hour 45 minutes and can be repeated should you fail. Part 1 of the test is a theory test, much like when you first learned to drive and involves multiple choice questions based on the Highway Code. There is also a computer-based hazard perception test to complete, and upon successfully passing the test you can then move onto Part 2. The second part of the test will cost you around £111 and tests several aspects which are crucial to your ability to drive a vehicle. You must also take this next part within two years of passing the ADI Part 1 test. You’ll have to take and successfully pass an eye test to begin with as well as be tested on your ability to drive the vehicle. This will involve testing your ability to perform certain manoeuvres, including those that you’ll be teaching your students – such as emergency stops and reversing around corners. There are driving schools up and down the country that offer courses for driving instructors, allowing you the chance to accumulate the hours required to take Part 3, but you can take more if you like to make sure you’re completely comfortable in your driving before taking the plunge into teaching. The third part of the test must also be taken within two years of passing your ADI Part 1 exam – this will test your abilities not as a driver, but as a tutor. Part 3 will test how you approach teaching someone to drive, testing your techniques and characteristics through the use of role play and reactions to specific situations. These can vary depending on your driving school, but don’t be surprised if you’re tested on how to deal with certain types of students – including those who are nervous. Once you’ve completed all three ADI tests, you can then apply for an Approved Driving Instructor badge and join the ADI register. ADI badges cost around £300 and are available from the DVSA online where you will be issued with a username and password and have to apply to join the Approved Driving Instructor register before you start teaching. ADI badges must also be renewed every four years and you must display the badge in your vehicle. Once you’ve gotten all your documentation the world is your oyster, now it’s just a case of deciding which direction you want to take yourself. Driving schools can be a good start for both learning to drive, and learning to teach, so it can be worth looking into vacancies in your local area once you’ve completed all your tests and become a fully qualified driving instructor. If you’re looking to set up on your own, you then need to think about drawing up a business plan, making modifications to your vehicle, sorting out driving instructors, insurance, advertising, and so on to get your business going. Driving schools can offer you advise on setting up on your own, as well as allowing you to join a fleet to build up your experience. It can be worth garnering some advice from these before you set out on your own.